2019 Promo: Reserve Now Pay Next Year! 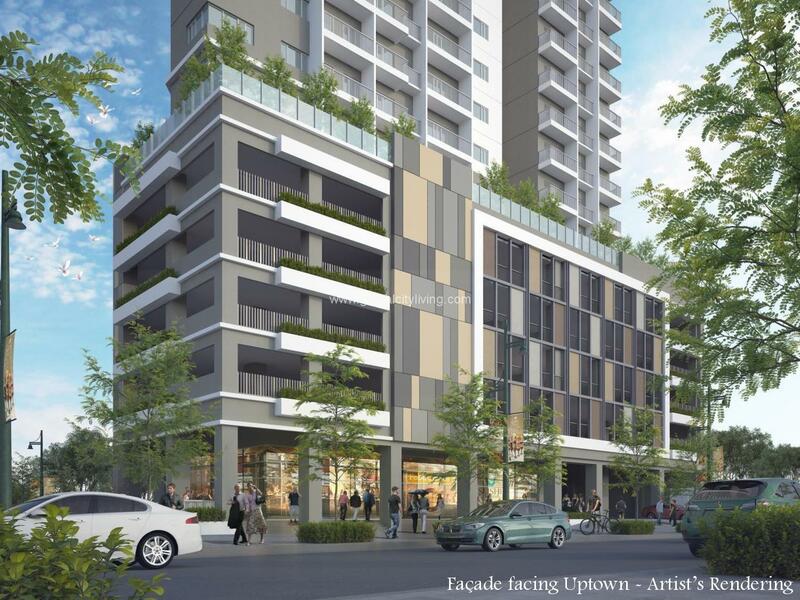 Uptown Arts Residence’ unparalleled modernity caters to those who appreciate the best comforts the world has to offer. Its location at Uptown Bonifacio gives only the best in city living with international businesses and commercial centers just a few steps away. Discover the privileged face of luxury in an exciting cosmopolitan address. Uptown Arts Residence.